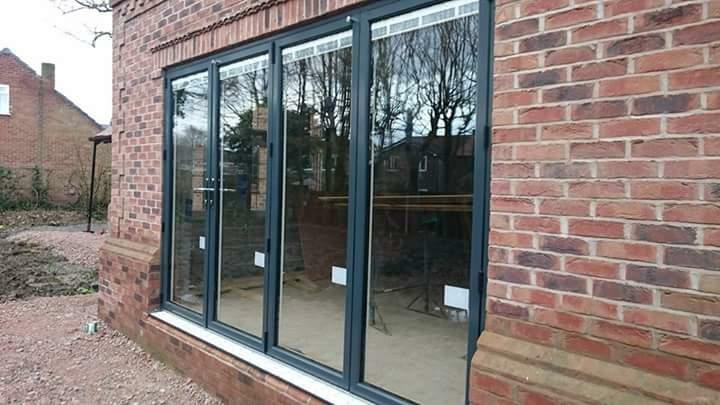 We are a small family ran window business based at Tatton court ,in Warrington. 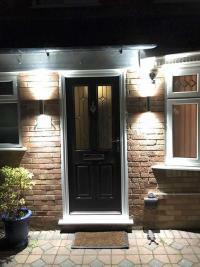 We have between us nearly 90 years experience with in the Window , Door and conservatory buisness. Also we have a glass shop based in St Helens, and we supply to trade and public, with all doors ,glass , frames ,and whatever suits your needs. We take great pride in the materials we use, and the insulation of the products we offer. We offer all Ral colours in Aluminium and Pvc. in which we have a great turn around.We also fit Conservatories, and Orangeries, with Polycarbonate, Tapco tile ,or glass roofs. 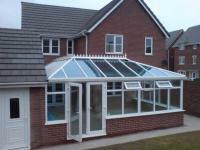 We also do a lot of roof changes ,Bi fold doors, and broken down failed units .Many thanks Dale.